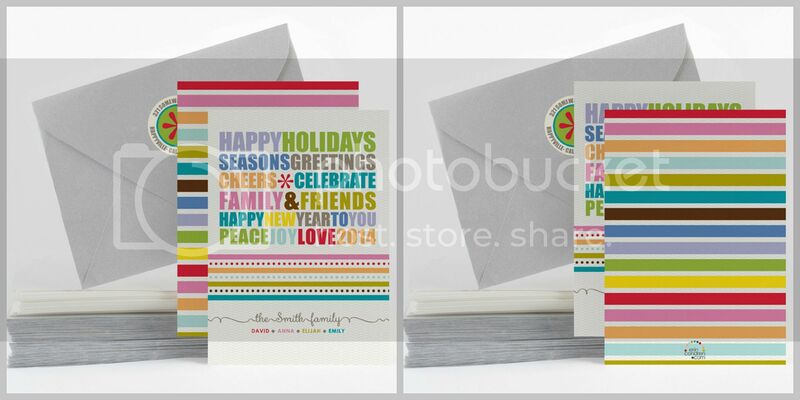 The 2014 Holiday Collection from Erin Condren is here and it is awesome. As always, you can count on erincondren.com for quality, on-trend products that will wow your friends and family. The 2014 Holiday Collection offers everything from stripes and solids to chevrons and plaids to mustaches and paisleys. If it is merry and bright, you will find it in this amazing collection. 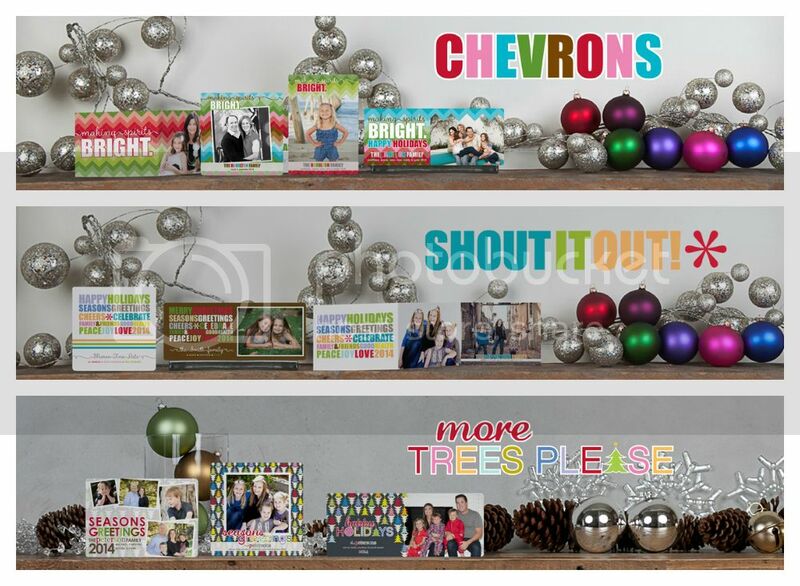 I had a chance to browse the hundreds of savvy styles and I chose three holiday cards within the chevrons, shout it out, and more trees please categories to review. I am so happy with them! They are the most beautiful holiday cards I have ever seen. Ordering them was so much fun. There are options upon options so you can create exactly what you want. Your first choice will be to choose from one of the following collections. Then once you choose from those categories, you have even more choices. For example, my first card was from the premium cardstock classic collection. I chose the more trees please style with a photo collage. 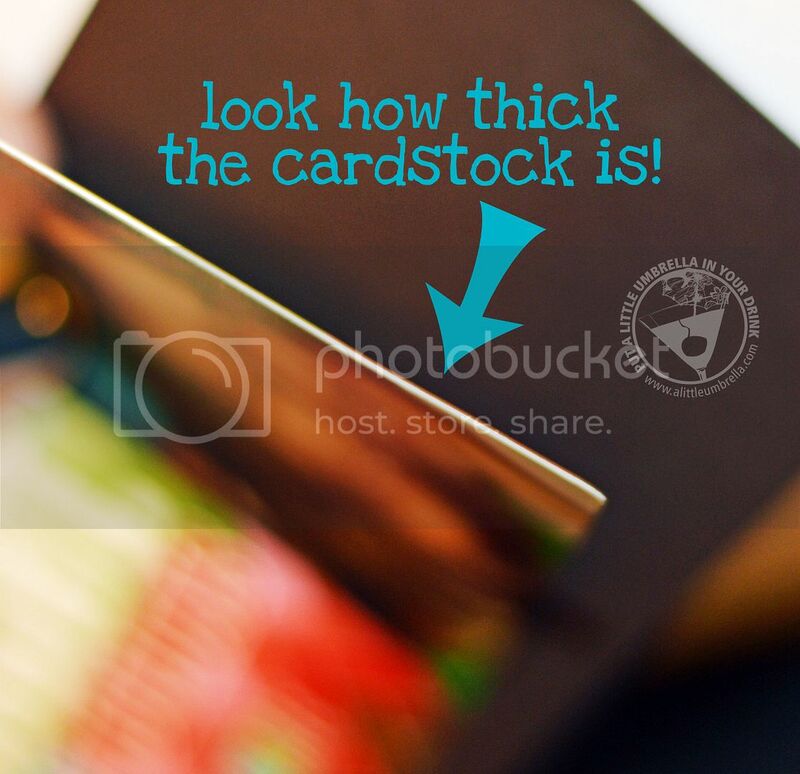 You can choose your quantity, color, rounded corners or square corners, and you can upgrade your cardstock if you wish. Here is my final product! Awesome, right?! As you can see the corners are rounded and I think that really finishes it off. My next card came from the chevrons collection. I really like the look and feel of this unique shape. It looks like a “winning ticket” as it arrives in a long, open-end #10 envelope that requires no extra postage! Bonus. Again you have options to choose from. I went with the rounded corners again, and this time I chose a brown envelope. 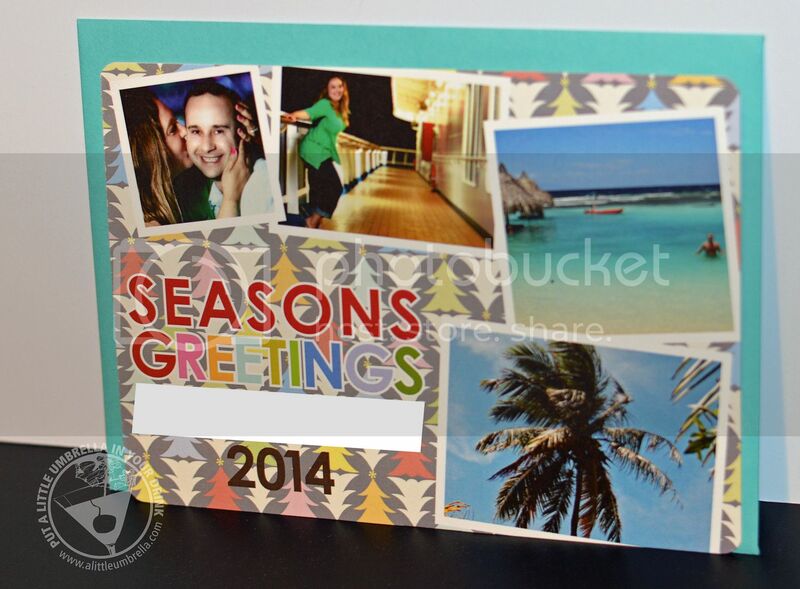 I love the finished holiday card! I did not upgrade the cardstock choice and look how thick it is! Finally, my last choice was the shout it out non-photo card. I just love all of the colors on this one. The message really stands out and it is just so cheerful. This time I stayed with squared corners. I went with pink envelopes on this one and I kept the front simple with just our first names. It is so cheerful and happy. Don't forget the matching address labels! We ordered the circle more trees please style. It looks perfect on the back flap of the envelope. But you can choose from larger circles or rectangles too. 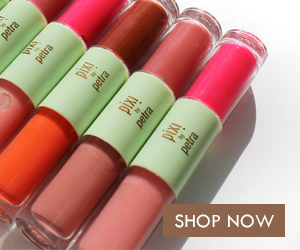 Check out this video as Erin walks you through the 2014 Holiday Collection! Inspired? 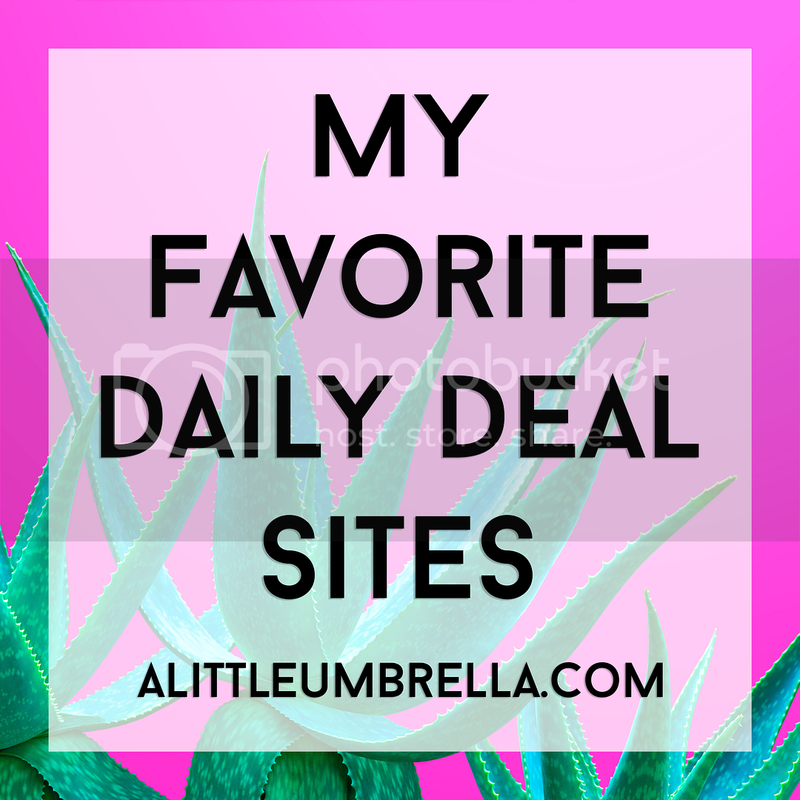 It is hard not to be with all of the choices that Erin Condren has to offer! Not only can you order your amazing holiday cards, be sure to also check out the personalized stationery, gift labels, photo cards, acrylic gifts, Life Planners, FUNctional Family system, calendars, and more! 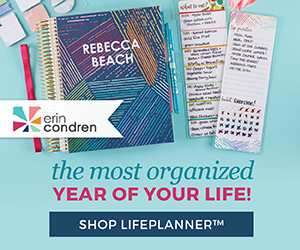 Connect :: Visit erincondren.com to view their fabulous line of personalized stationery, gift labels, holiday photo cards, acrylic gifts, Life Planners, calendars, and more! 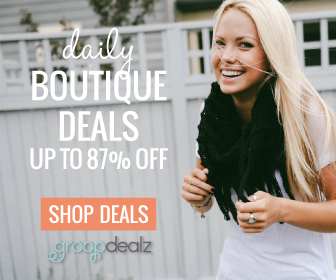 Gain access to fun giveaways, promos, and sneak peeks by liking Erin Condren on Facebook. You can also connect via Twitter, Pinterest, Instagram, and YouTube.